We invite you to join us on a very memorable vacation. There is simply nothing that can compare to the fun, camaraderie and adventure of a cycling vacation with other tandem riders. Many of our customers tell us, "This was the best vacation we have ever had." Welcome! 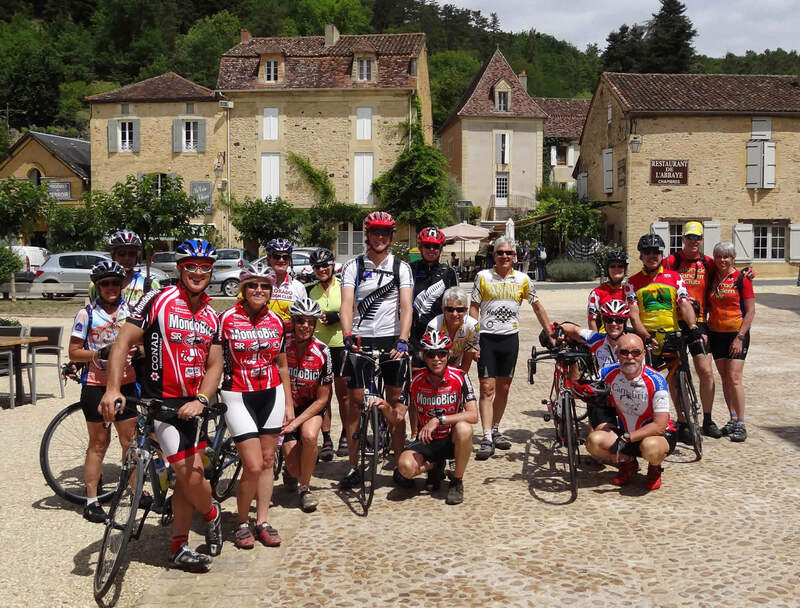 Tandem Bicycle Tours, Inc., is a touring company that specializes in bike vacations for tandem cyclists. With more than 20 years of tandem experience, Lynn Dexter & Patrick Gibbons are the founders of a very special bike shop called Tandem Cycle Works of Colorado. We opened the shop because of our love of tandem cycling. 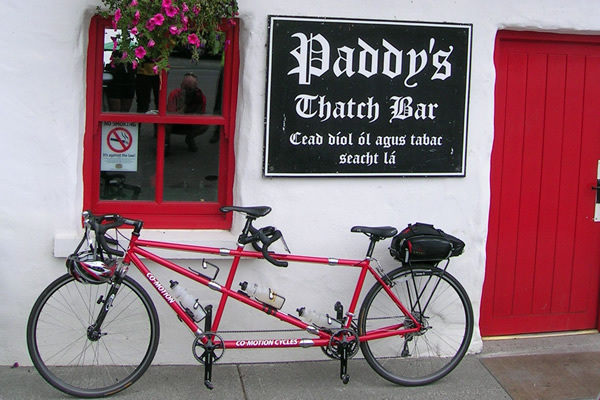 In 2006 we began leading tandems-only tours to share the fun of tandem riding with our customers. In 2014, Tandem Cycle Works was sold to new owners so that we could focus more on our tours. 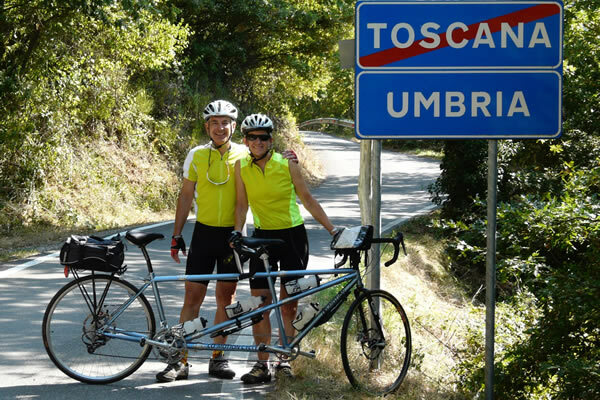 We hope to share our passion for tandem travels with you and other cyclists. 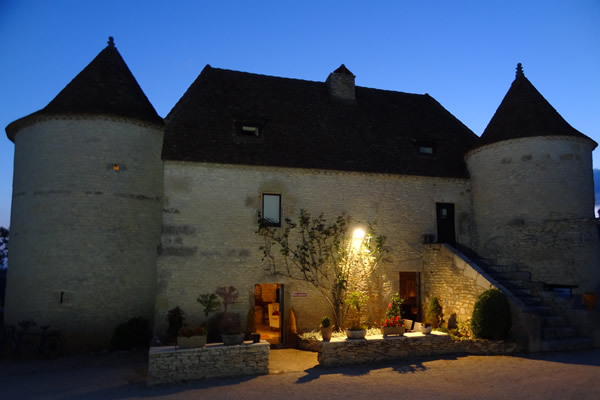 To learn more, please feel free to contact us to discover the truly special and unique experience of a bike vacation with other tandem couples just like you! Travel with us as we return to the Emerald Isle to visit southwest Ireland and Counties Cork and Kerry. Ireland is a magical place with its history, legend and mythology but also some of the warmest people you will ever meet! Sights will include the Ring of Kerry, the Dingle peninsula, Skellig Michael, Killarney National Park, Muckross House and Kinsale. 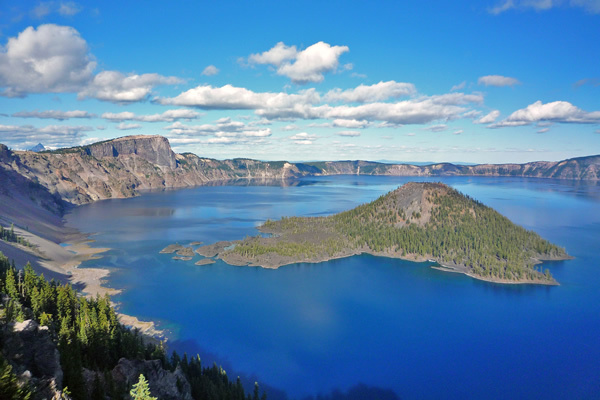 Our National Parks are the jewels of America, and no doubt, Crater Lake is our sapphire. The deepest lake in the USA is also the most awe-inspring with its brilliant blue color. 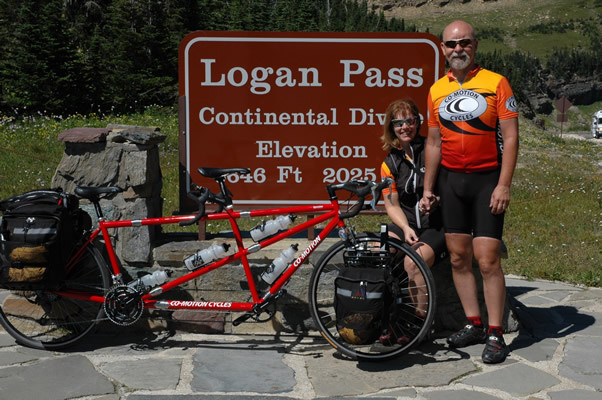 Join us on this tandem tour of Oregon as we ride along several of Oregon's scenic byways, making our way to Crater Lake to enjoy the 33-mile ride around the rim! Glacier National Park is one of the gems of the National Park Service. With wonderful historic hotels located throughout the park, Glacier provides us a glimpse of a time gone by. 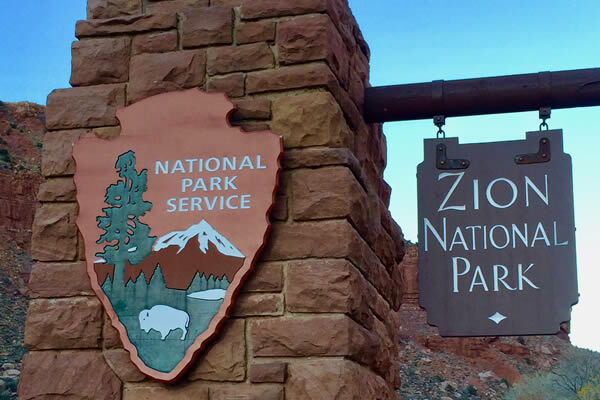 Visit now while you can still see the glaciers, expected to be gone in just a few short years. We have compiled some of our best photos from this year's European trips. Check out our recent adventures! To learn more, browse our website and we hope you will Contact Us for more information.